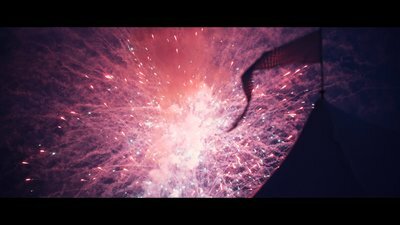 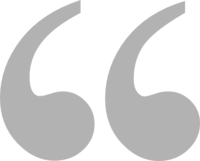  "My filmmaking expertise is borne of a passion to weave together compelling stories with timeless & elegant visuals. 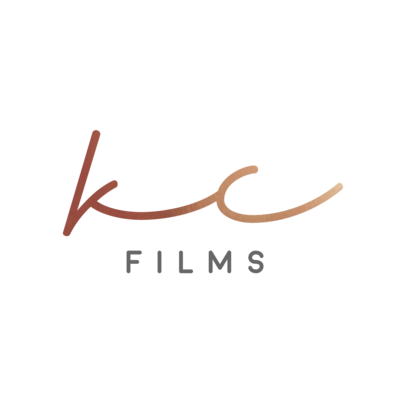 Films not only keep our stories alive, but they inspire us to..."
Kenneth Cooper Films truly captured exactly the moments that needed to be and the moments we didn't even know existed. 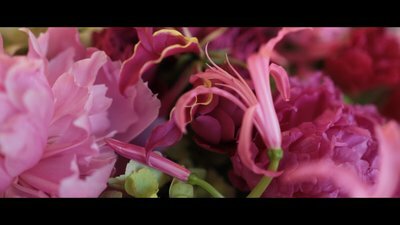 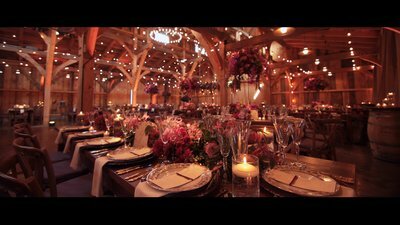 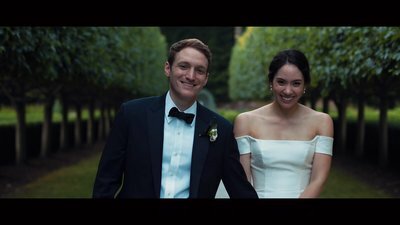 A modern & luxurious wedding film located at Edith Wharton's The Mount in The Berkshires of the Northeast. 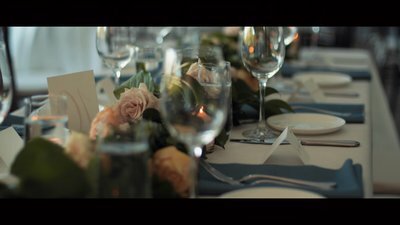 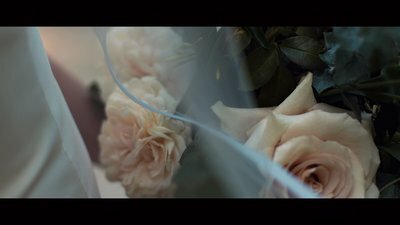 An elegant & romantic bohemian style beach wedding film located in Rhode Island on the East Coast.